You must know a patient’s “vitals”. The heart beats, Blood pressure and respiration of a salon is reflected in its revenue numbers. I’ve reviewed more than 300 tanning salon company patients in the last 29 years, and used that information for diagnoses, prognosis and health development plans that have not only extended their lives but increased revenues by more than $2,000,000. There is no substitute for a face-to-face relationship of a human resources consultant and a client. My change management interventions are a heavy hands-on session from the front door to the back. But much can be done over the phone, pre-planned webinars for salon staff, email, and text. If you want a management consulting firm that really digs its teeth into your tanning business, who is an excellent communicator and provides management motivation, then we need to talk. The biggest mistake that most clients make in deciding to hire my services is that they wait too long and let issues compound. Whatever challenges you’re facing from human resources issues to marketing the brand of your salons(s), remember that I have faced them more than 300 times before. 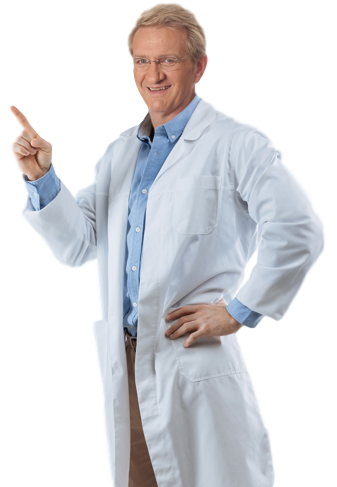 So….give me your vitals (Insert link to “Vitals” pages-see below) and let the doctor get to work on your case today. Sign-up for an initial, no-cost, consultation with John Farr. So….what can a John Farr consultation do for you and your tanning business? It just might save it or move it to entirely new levels of success? John will review your revenues, your marketing directions and share with you some of the quickest ways to increase staff productivity. (Including all products, services, EFT fees etc.) during the most current 12 month period and the prior 12 month period. Total number of “unique” or individual clients that spent money in your salon(s) per salon location during the same two 12 months’ periods regardless of how much or how little they may have spent. PCA or Per Customer Average. Total overall chain or salon revenues divided by the total number of unique clients, for the two 12-month periods. This is important because we have average industry numbers to compare to your level of success. Divide number of EFT's sold by total tans/transactions.. Overall annual average dollar per EFT monthly draw by year end. Check your bank records to get the # of EFT payments you received and then divide your total EFT $ revenues by that number of EFT payments = average EFT draw. Do this for both annual periods.